Looking for a winter escape? If music is your passion, and you haven’t yet explored “The Hollywood of Country,” Nashville should be high on your bucket list. 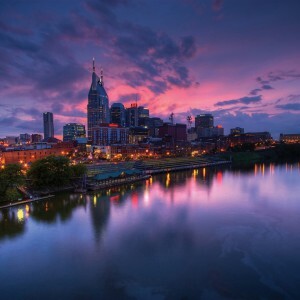 Nashville. . .Tennessee’s gem of a city is known for its bright lights and down-home glamour. For generations, this hot spot has churned out legendary musicians and is the place to be for music lovers. Otherwise known as Music City, Nashville is packed with things to do that revolve around not just music but art, food, and history as well. Founded as Fort Nashborough, later changed to Nashville in 1784, Nashville is older than its state and the U.S. Constitution itself. What was once North Carolina became a new state twelve years later in 1796, and the community was officially Nashville, Tennessee. Rich with history and heritage, Nashville grew to what it is today because of population growth and trade along the Cumberland River. The history junkie will find plenty of places to quench their knowledge of a city so full of the past. Gorgeous estates and plantations like the Belmont Mansion and the Carnton Plantation, both of which date back to the 19th century, are gorgeous reminders of old wealth and the civil war. Museums like the Tennessee Agriculture Museum and the Tennessee State museum provide even more information about the state loved by many. Music has held a place in Nashville history for decades. Since the 1800s when music publishing started there, the city has been home to quality musicians and great places to listen to their work. The Ryman Auditorium and home of The Grand Ole Opry is the crème de la crème of country music performance. Music City is known as such for good reason; the art of songwriting is treasured there. Not limited to just country music, artists are able to learn and better their craft with the help of organizations like NSAI, Nashville Songwriter’s Association International, and can exhibit their skills many places like The Bluebird Café, a 90-seat music club featuring original country and acoustic music every night. 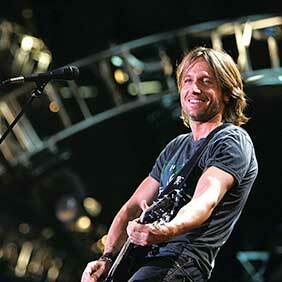 Or check out some of the many music festivals like the June 9 through 12th CMA Music Festival. 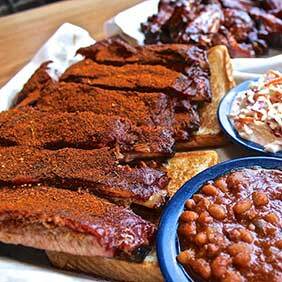 Foodies will swoon at the classic southern staples like hot chicken and barbeque are perfectly roasted for any hungry traveler, and brunch menus and food trucks allow for easy access to munchies. 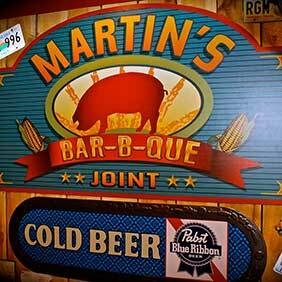 Check out Martin’s Bar-B-Que Joint for ribs, pulled pork, BBQ sandwiches and more. 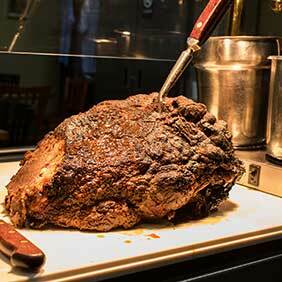 With four locations, you have your pick of where to go for authentic Southern barbecue. 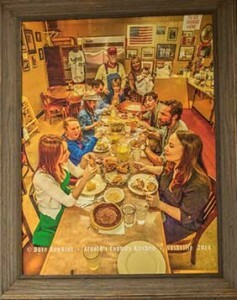 No visit to Nashville would be complete without a stop at The James Beard award-winning, Arnold’s Country Kitchen. This cozy, down home restaurant boasts its “meat-and-three” fare: Choose one meat and three sides. Known for their delicious beef, vegetables are also a specialty. Try their long-simmered greens, perfectly crisp fried green tomatoes and don’t forget the cooked-to-order cornbread. Nashville is an American treasure. Take the trip to Davidson County and see for yourself why this gorgeous place is always rocking. 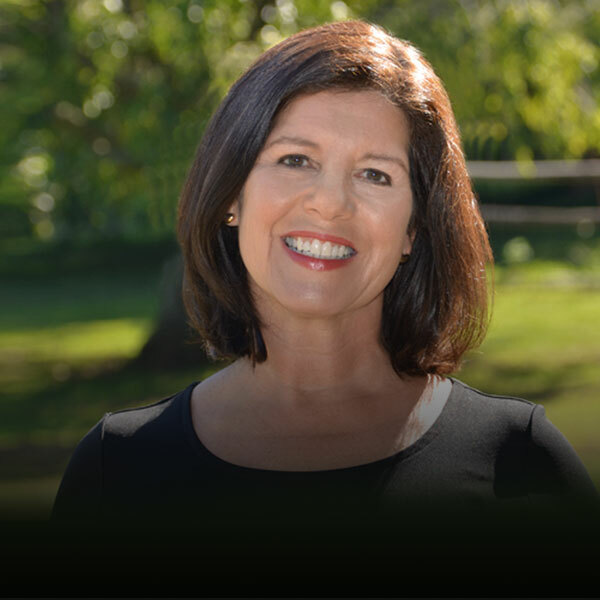 For more great things to do or places to eat in Nashville as well as other great travel ideas, subscribe to Healthy Aging Magazine, the lifestyle magazine that is all about following your passion and what you can do rather than what you can’t.